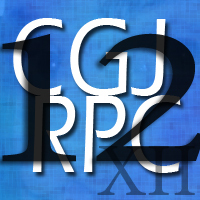 Episode 12 is here and only four days late. I know you were scared right? No need to be… the pause was for dramatic effect. Anyhow, I hash out some anger in the first segment then chat about Charlie Sheen, Sitcoms, Douche Chill and introduce Darkives news. 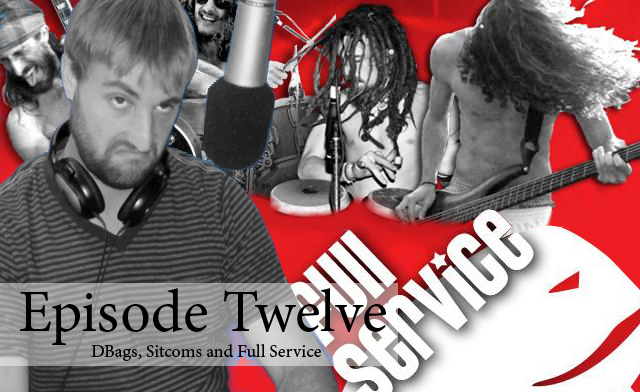 Before all is said and done, we will chat with Hoag from Full Service as they prepare to embark on a cruise with 311. Enjoy! I would tell you how much I love you if it wasn’t homo. Ahhh screw it, I love you man.